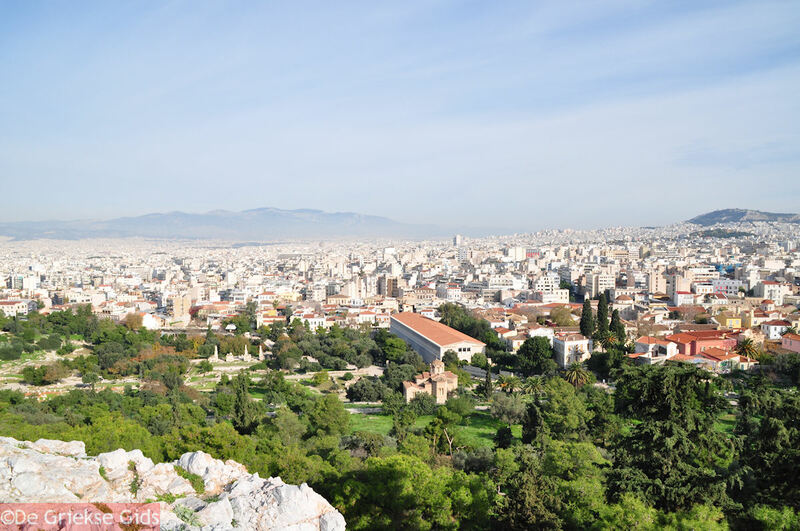 The Athenian Agora. 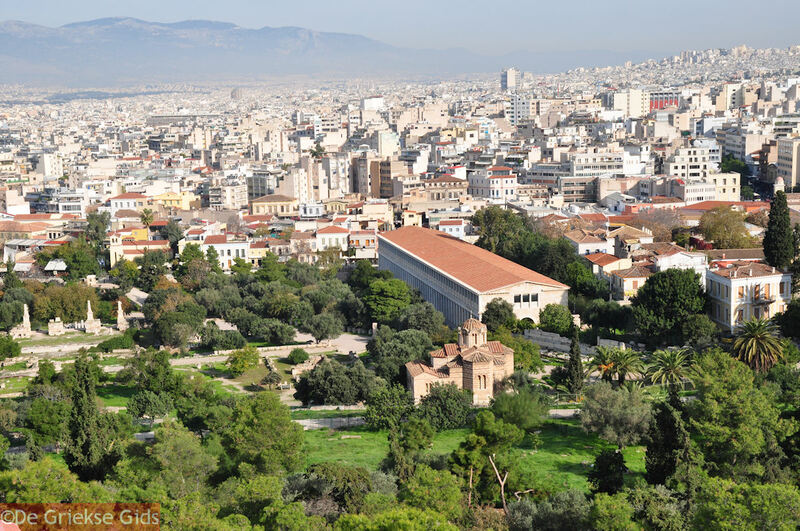 The ancient Athenian Agora is located northwest of the Acropolis. 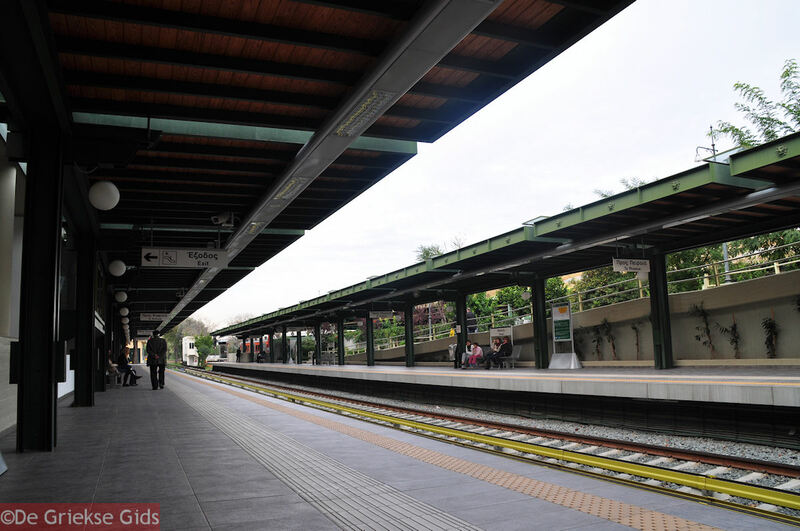 In ancient Greece, the Agora (market) was a very important place, because the city was governed from it. The Theseion was located on the site of the Agora. 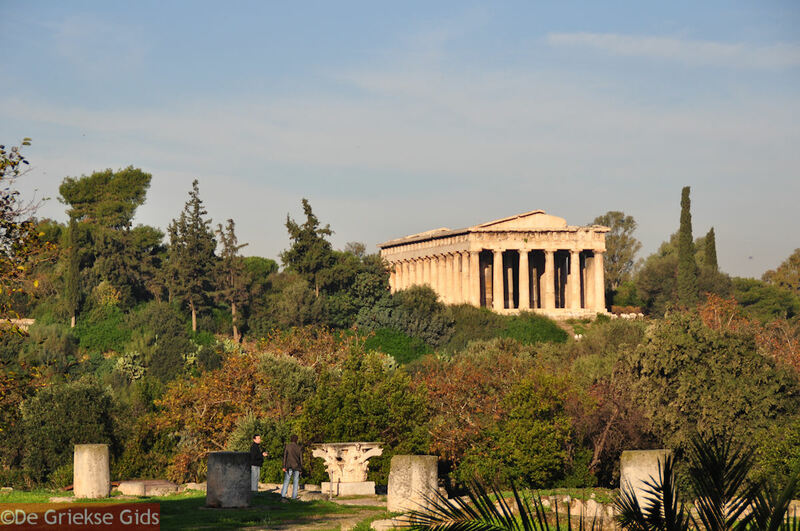 The Theseion, which actually is the temple of Hephaestus, is one of the best preserved Greek temples of antiquity. A little further is the "Tholos," a circular building, which probably played a managerial role in ancient times. 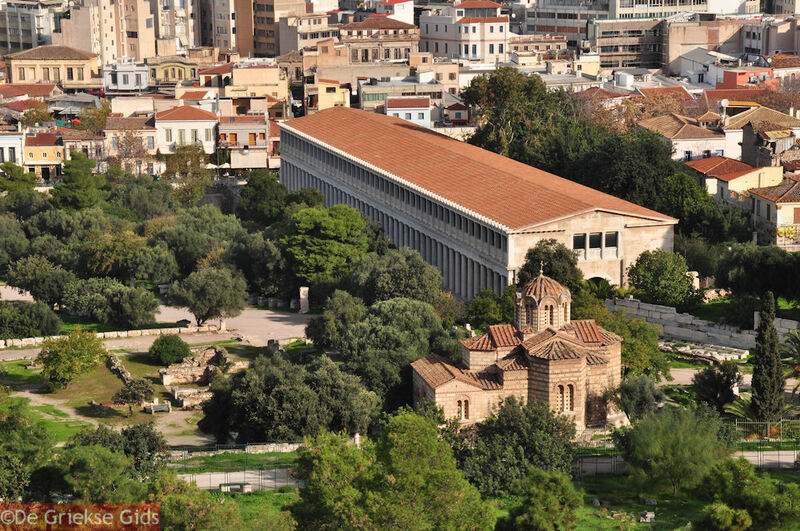 On the same property you'll also find the Stoa of Attalos, the Byzantine church of the Holy Apostles from the 11th century and statues of giants and Titans. 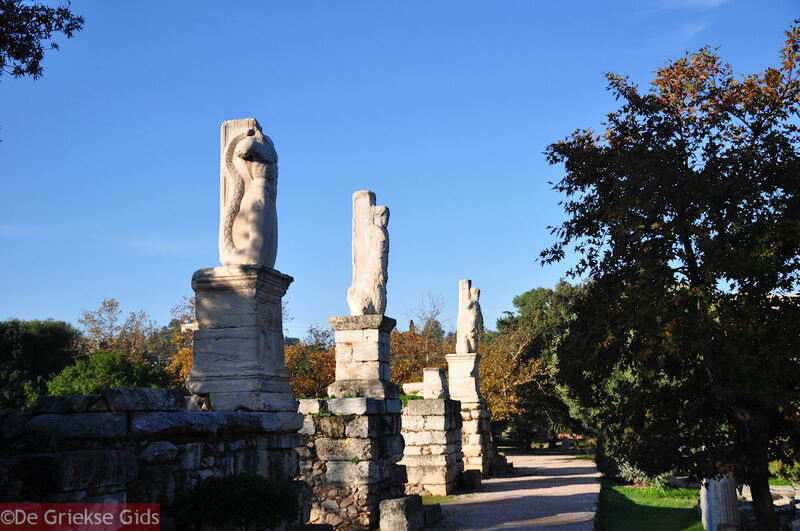 The Stoa of Attalos is a 116 meter (381ft) long colonnade consisting of two floors. The Syoa functioned as a commercial/trade site. The king of Pergamon Attalos the 3rd (159-138 BC) would have donated this building to the Athenian population. The building is now a museum where excavated objects are on display. 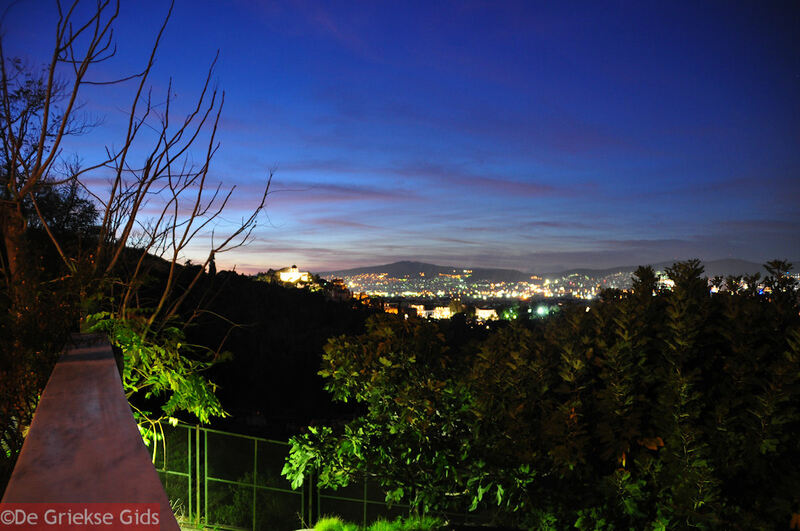 This is the best preserved ancient temple in Greece. 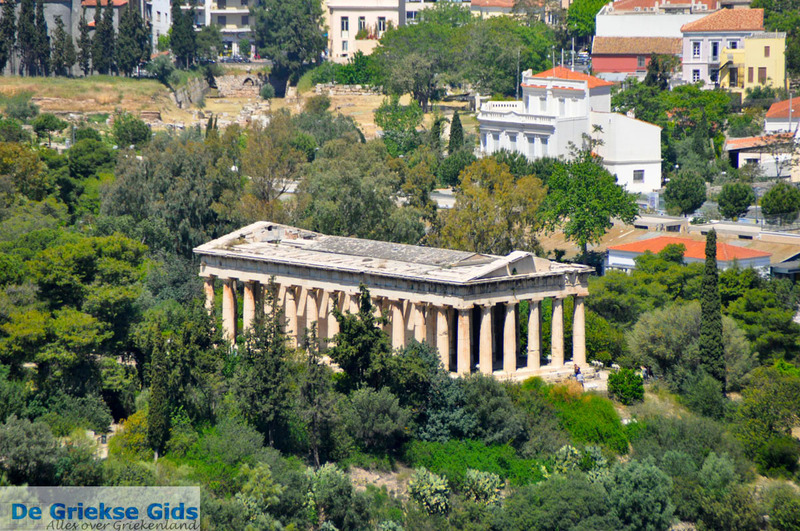 It is a Doric temple dedicated to the god Hephaestus, the blacksmith among the Gods. 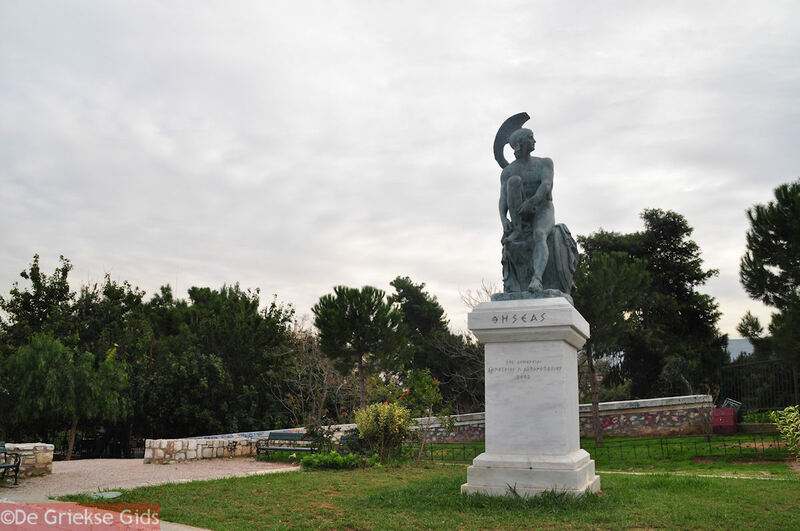 It is also dedicated to the Goddess Athena. Although we call this "Theseion" it was not dedicated to the Greek hero Theseus. 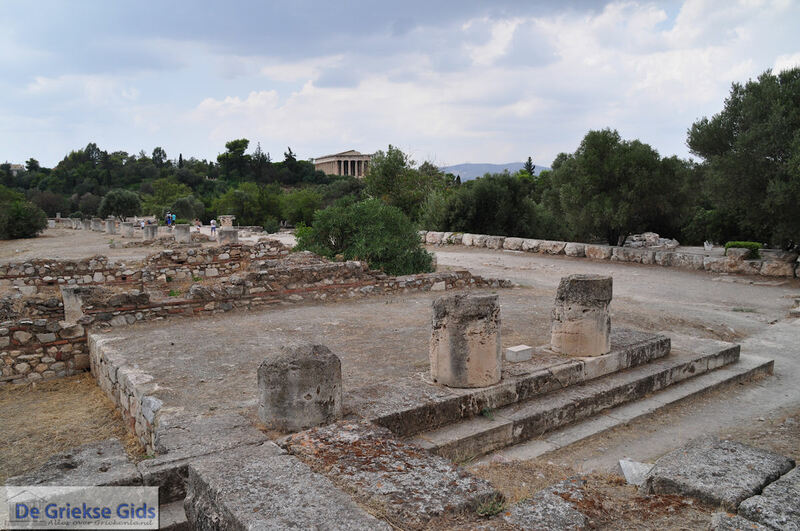 The Temple of Hephaestus located on western side of the ancient Athenian Agora dates from the year 449 BC. 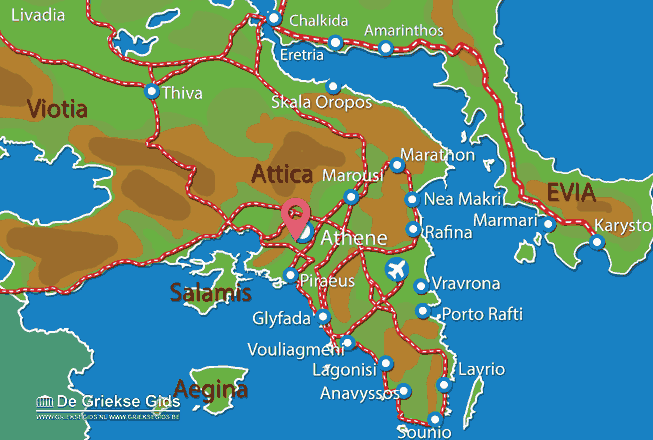 Attica: Where on the map is Ancient Agora of Athens located?